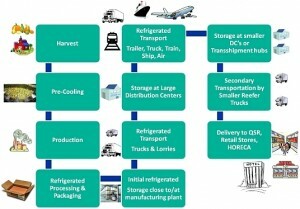 Global Cold Chain Alliance (GCCA) team has plan to asses Indonesia cold chain infrastructure in Java and Bali. ARPI has made its time schedulle regarding this, 5 up to 19 November 2016. 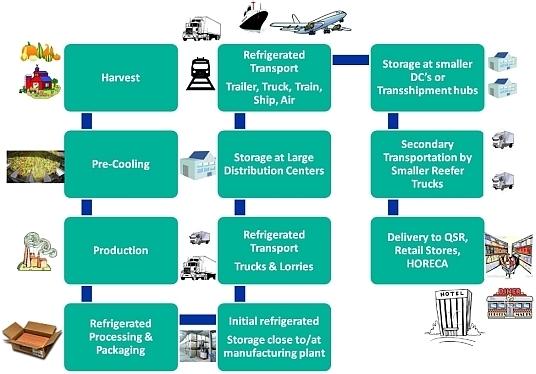 Beside meeting with RI field ministry and some other government institutions, ARPI will guide them to survey cold logistics, manufacture, supply chain of fresh products, meat processors, shrimp & fish processing, shipping & freight forwarders, and packing house of horticulture.